Have you ever tried making an R&B track and couldn't quite get the chords progressions right? R&B / Soul can be difficult music to produces since it uses chords that may be a bit beyond your basic theory. There is a lot of emotion and tension in R&B chords that may not noted in standard music theory. Many times you can come up with nice chords just by trial and error, many people do this. For R&B there definitely are favoured and common chords that people like to use. 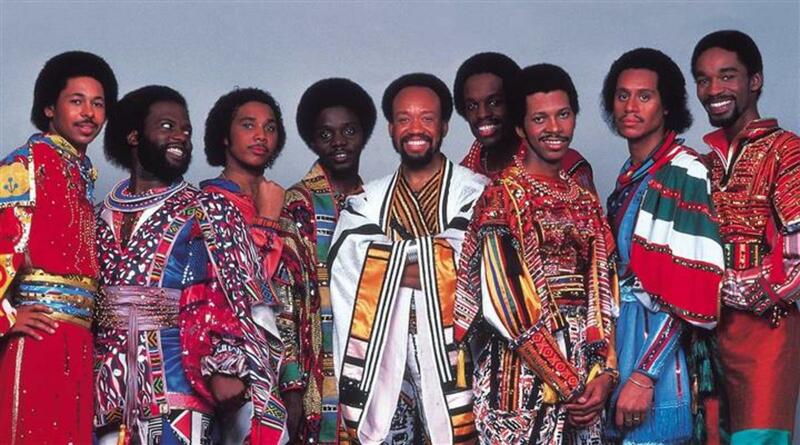 Also there are certain keys you should learn for soul music. Your music will automatically sound more soulful if you extend your chords to 7ths or even better 9ths. Extended chords have more of a jazzier deeper sound. E.g. Play Bb Min, and then try to play Bb Min 9th, it already sounds a lot deeper. This is a easy way to instantly give your chords more soul. Another more simple example is which the chord C Maj. Normally this is playing as a triad - C E G. Now try playing the 9th chord C E G B D. You may not be able reach the 9th - D so you can invert it as shown below. Try to practice extending all the chords in a given comfortable scale. Now try playing the common 2-5-1 sequence using the 9th chords and see how soulful it sounds. E.g. D min 9th, G7, C maj 9th. Practice extending all the chords you play up to 9ths. They can even go to 11ths and 13ths however you will need to use both hands on a keyboard or piano. There is no need to stick with chords in a given scale. Why do the 2-5-1 sequence all time. Borrowing chords from other scales is what Jazz musicians do all the time and you will find it in the Neo Soul Genre. You should trying borrowing chords from similar scales. e.g. The F and C scales are similar, the only different is F has Bb instead of B. So you can play simply chords from the C scale and throw in a Bb Major every now and then, see how that sounds. If the singer can hit the Bb instead of the B when you play this chord it will sound magically soulful. Try also with scales F and Eb very similar. In many cases, composers don't even think about any particular scale as that will make the music sound too fixed and uninteresting. 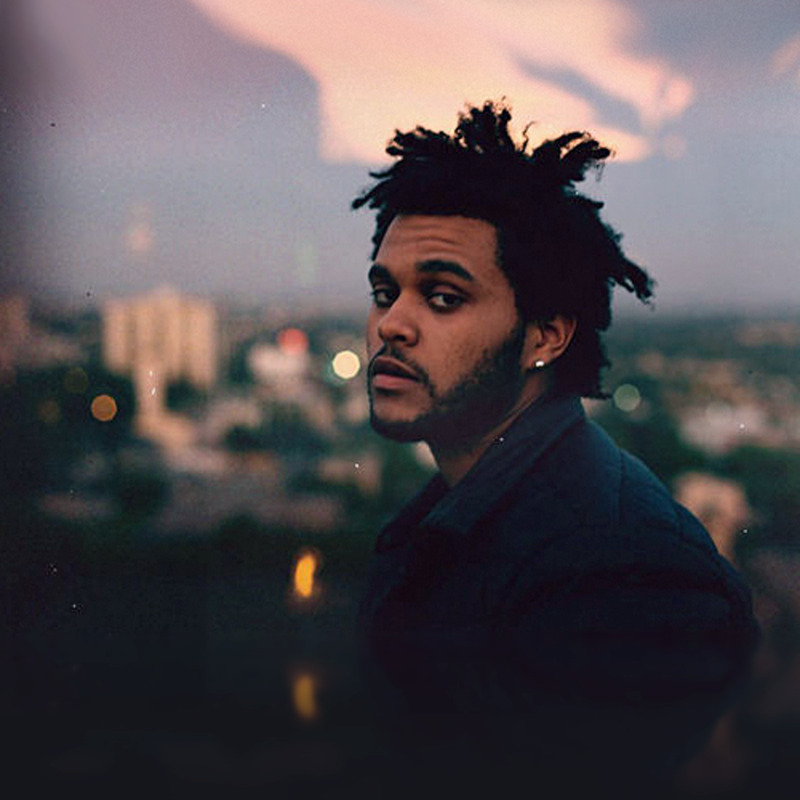 For r&b you are basically putting together chords that just sound and feel good, regardless of the key they are in. This is a very simply but effective method. If you step up 5 keys from any major, you will get the next major in the same key, go up again and you will hit the major in another key however it will always sounding relative. For example Cmaj -> Gmaj -> Dmaj -> Amaj and so on. I good way to building up colorful chord progressions. Other instruments e.g. Singer will need to be careful of the numerous keys changes - Not for Pop Singers !!! You can of course begin with any chord however, there are certain chords which sound good to begin with e.g. 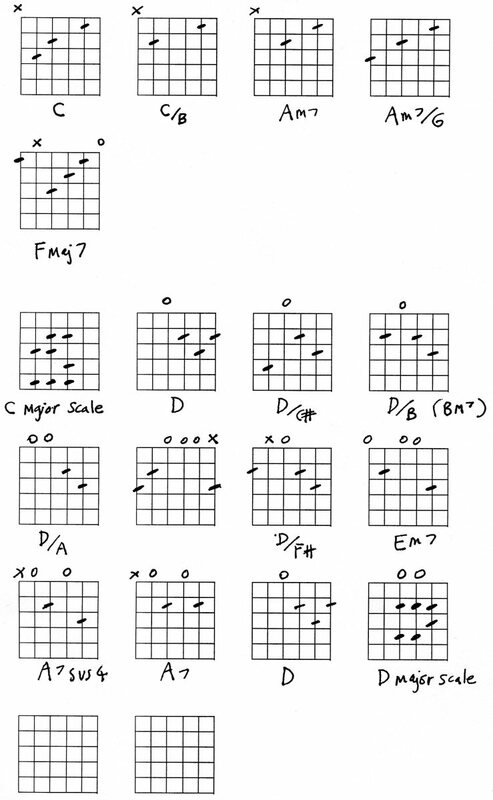 Fmin7th, Bmaj7th or Cmin7th or 9th are very good starter chords for soul which many artists have used. Such as D'Angelo and Dwele. 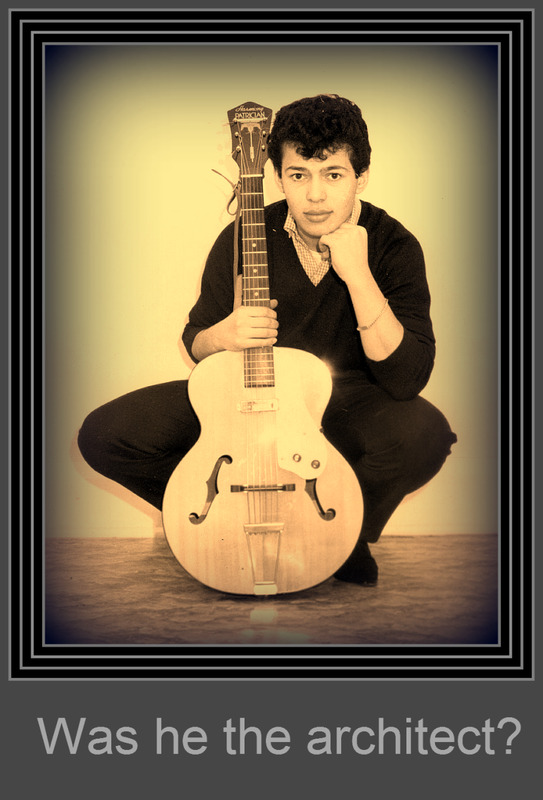 Do you want to know how to play those deep soulful chords with a lot of emotion? Ive started to get into the neo soul piano, thanks for sharing. Nice article. 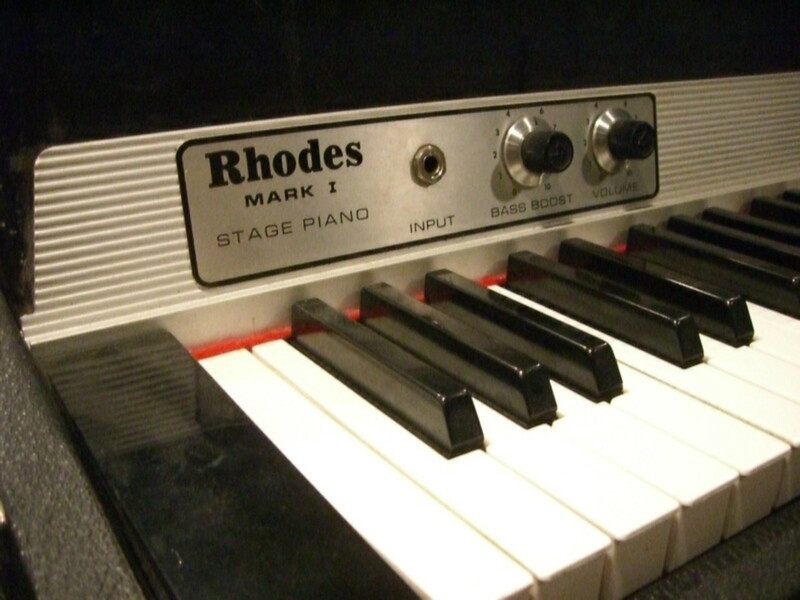 Would be nice to get an actual Rhodes keyboard.